A certain Real Madrid superstar has given the two clubs he wishes to join should he leave Los Blancos, with the player stating that either Man United or Spurs would be his preferred destination. 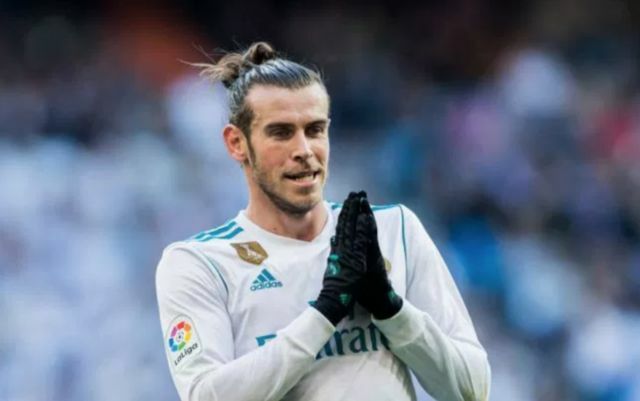 Don Balon are stating that Gareth Bale, who joined the club from Spurs back in 2013, is keen to seal a move back to England, and that the player is set to depart the Santiago Bernabeu in the summer. The news outlet are also stating that the player will not be sold for less than €100M, meaning that if United or Spurs want to bring Bale back to England, they’re gonna have to fork out some serious cash to do so. Since his move to the Santiago Bernabeu in the summer of 2013, Bale has had a somewhat topsy-turvy time in the Spanish capital. In terms of his output, Bale has been rather impressive, with the Welshman bagging 83 goals and 59 assists in 186 games for Zinedine Zidane’s side. However, something that has plagued the forward’s time with Madrid is the time he’s spent out injured, as since his arrival nearly five years ago, the 28-year-old has missed a total of 66 games through injury. if Bale is to leave the Spanish giants in the near future, it’ll be interesting to see if either Spurs or United fork out the cash to bring the player back to the country where he first made his name.